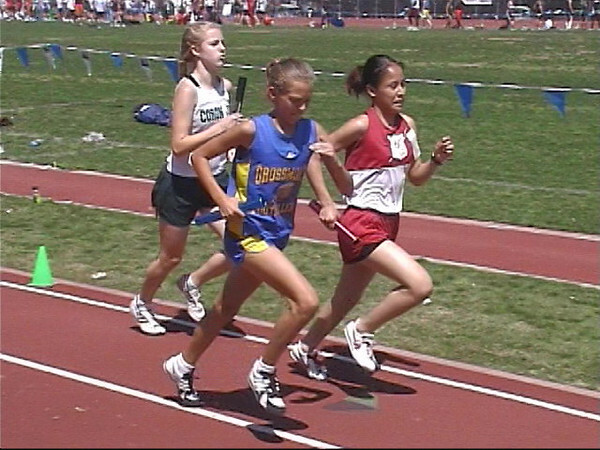 Here are some shots from the 2001 track season. Back then I had a 640 low-rez digital camera. I also have film shots that are much better. Some day when I get the time maybe I'll get them scanned for upload here.